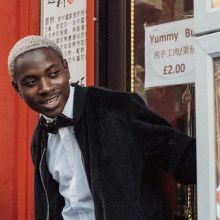 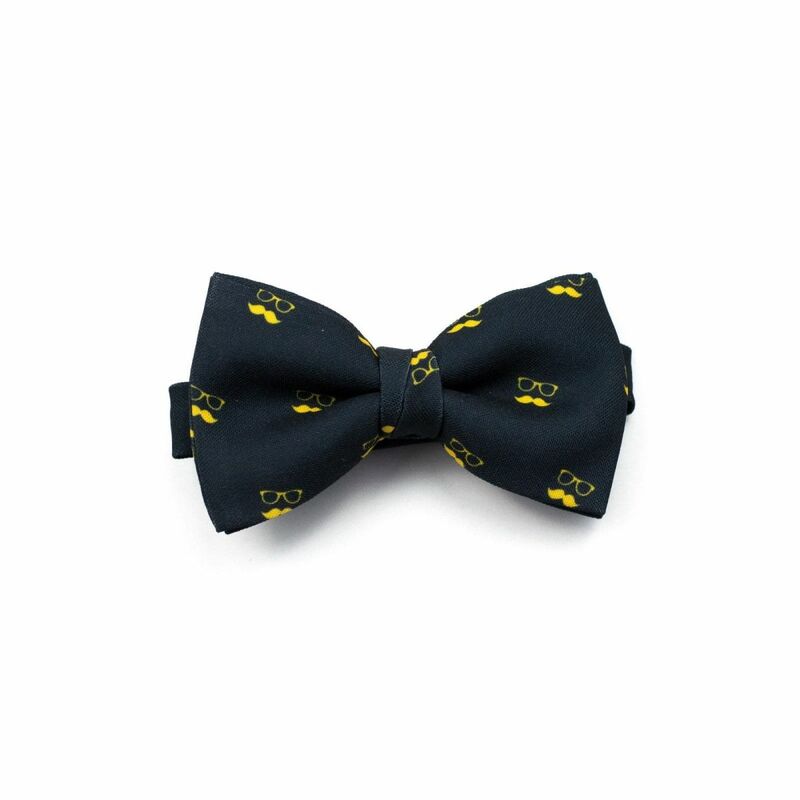 A black bow tie is the apex of elegance. 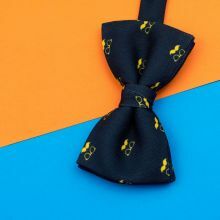 If you’re looking for a bow tie to go with a suit, you can’t go wrong with Black. 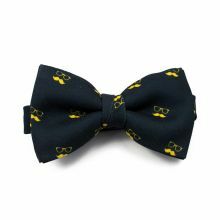 That’s why we designed this black bow tie with a print motif of our iconic moustachio with glasses in yellow. 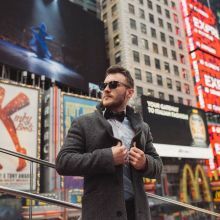 The Black Bow Tie was designed by Colton Foster for the basic line and was created with our 100% polyester Burlington fabric to give it a casual look.